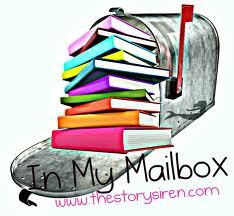 The Crazy Bookworm: In My Mailbox....Merry Christmas! I hope everyone had a very Merry Christmas, and that Santa graced you with all kinds of book goodness! 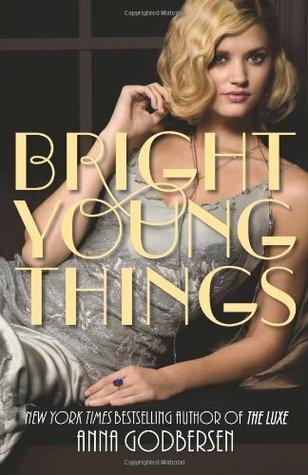 Bright Young Things looks really good i hope you enjoy it! Come check out my IMM!! 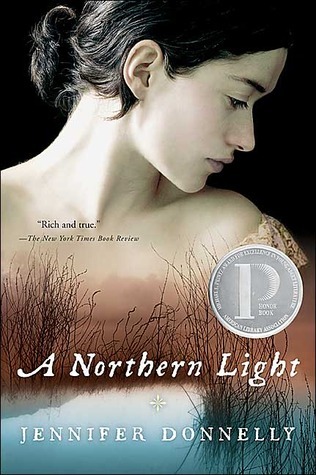 I've seen Bright Young Things on the shelves in the store and it's caught my eye but I've never picked it up. I can't wait to see what you think! Ooh nice haul you got there! !